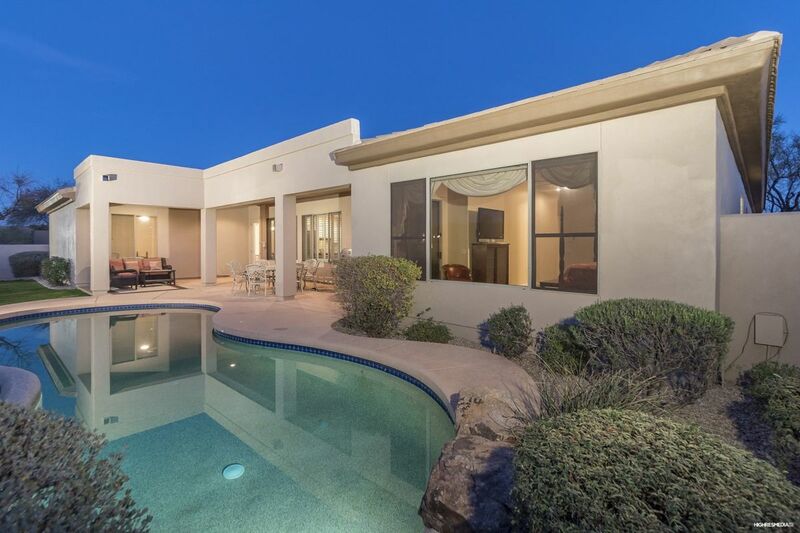 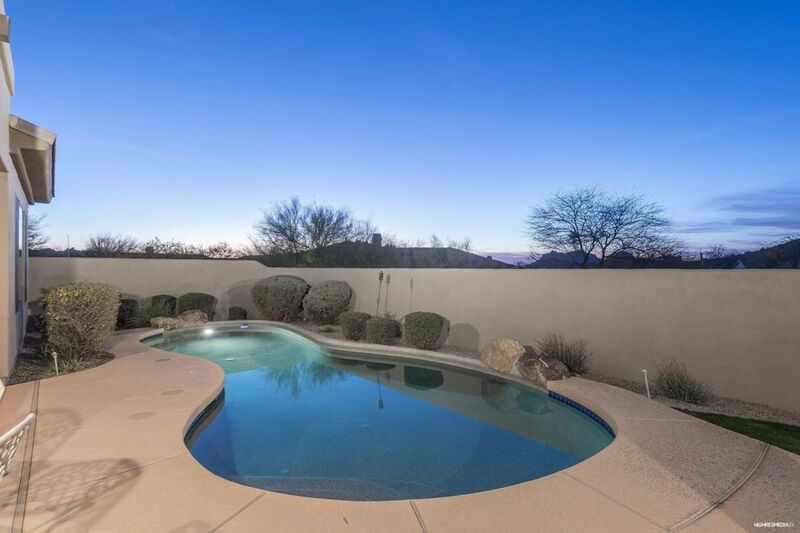 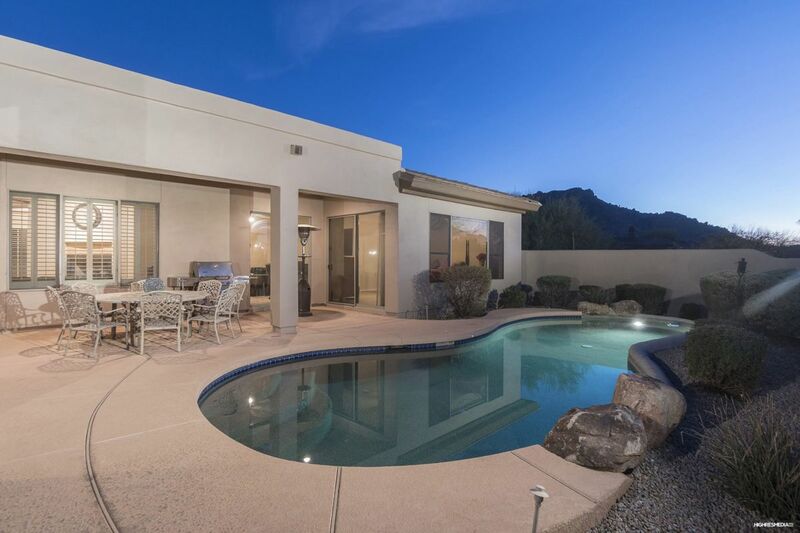 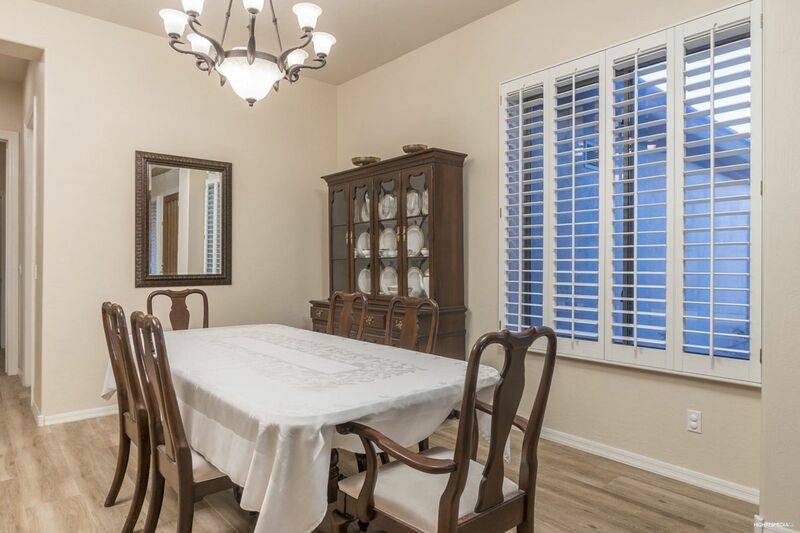 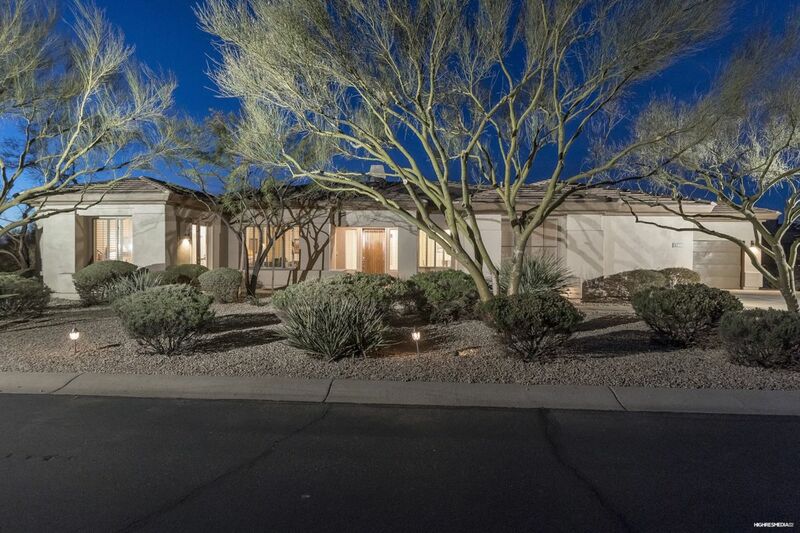 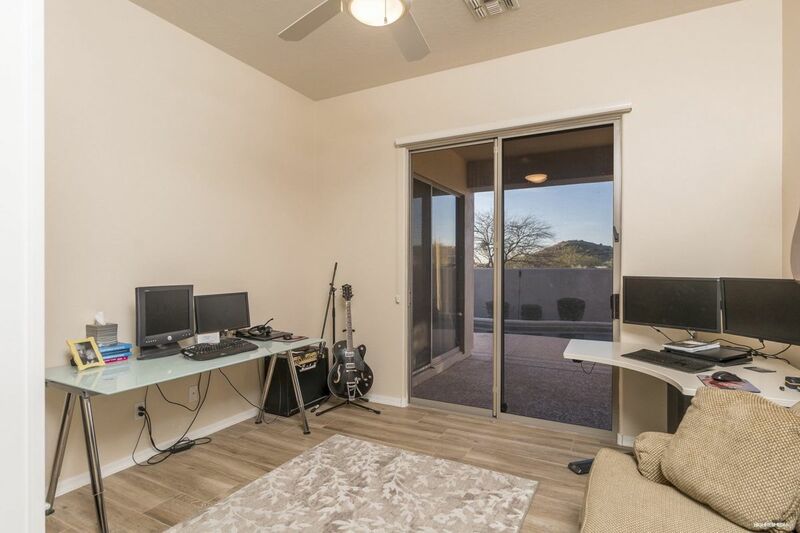 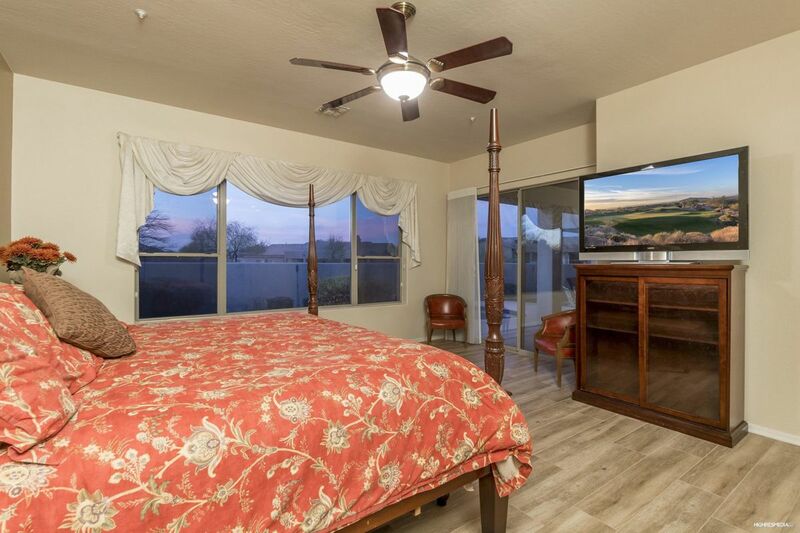 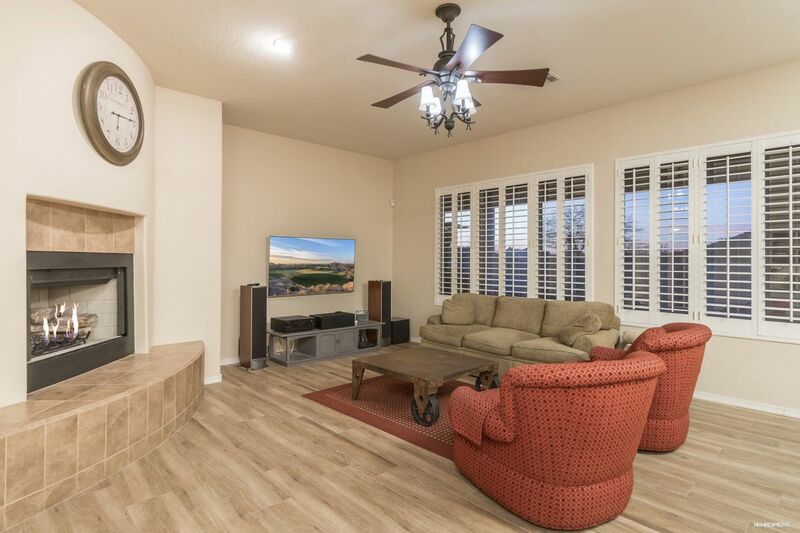 This gated Desert Summit single level home is surrounded by desert scenery, mountain views and located within minutes from dining, golfing, hiking and biking trails, and all that North Scottsdale has to offer. 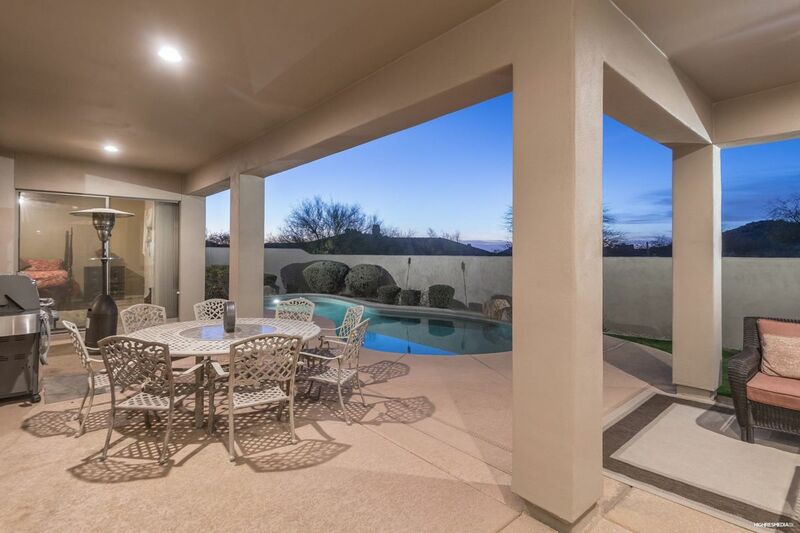 The low maintenance backyard is small and intimate but appropriately sized for a perfect lock in leave residence or second home. 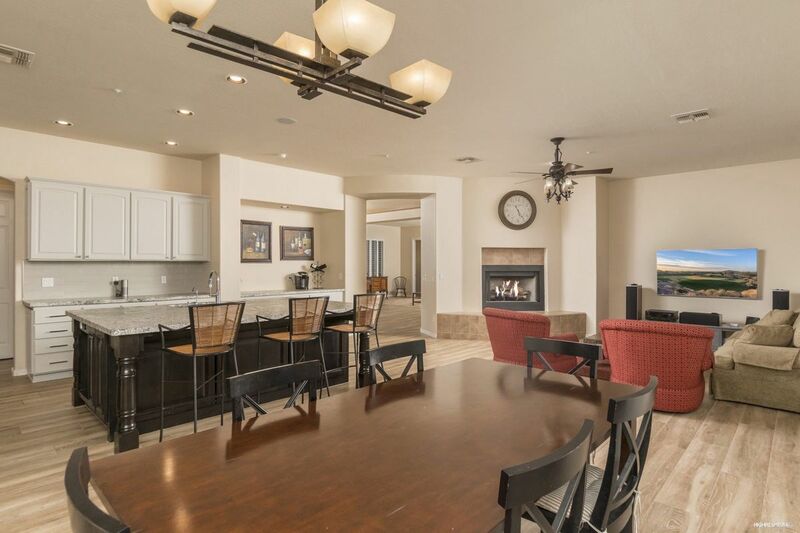 The welcoming floor plan is spacious and open with a great room feel in the kitchen, family and breakfast nook. 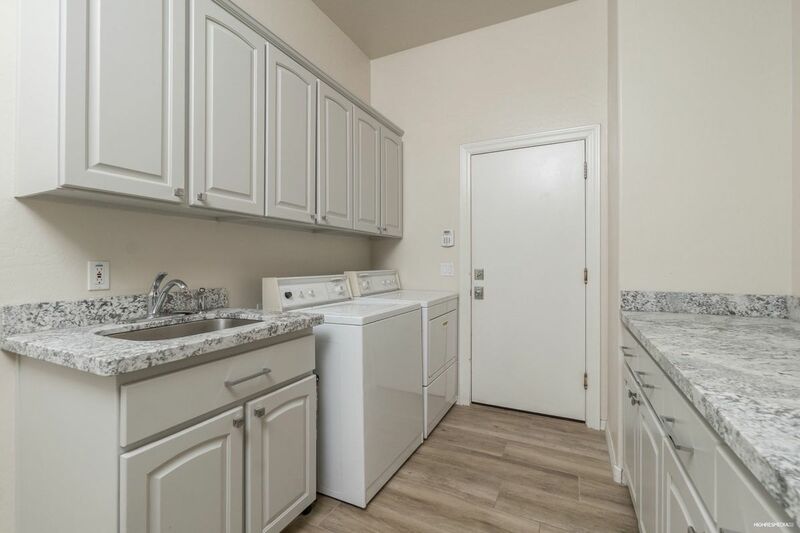 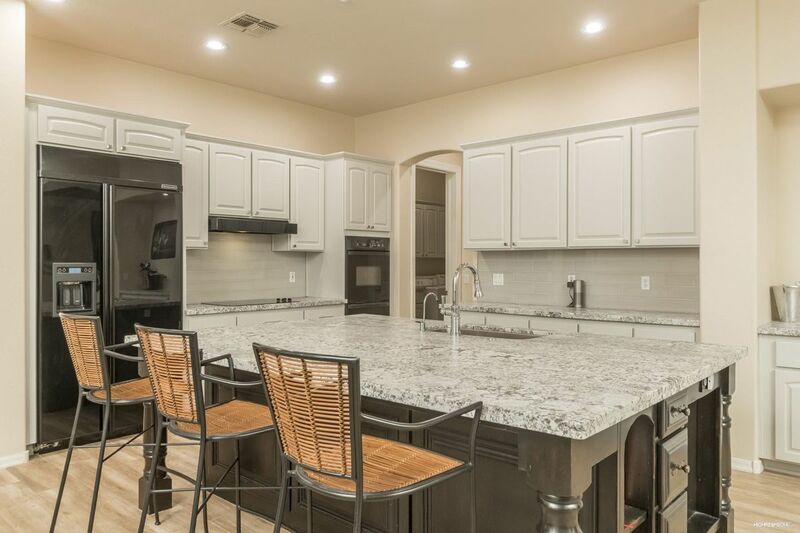 The remodeled kitchen boasts premium granite counters, subway tile backsplash, on trend two-toned color cabinetry, large furniture style center island, and additional built in cabinets at the nook and bar. 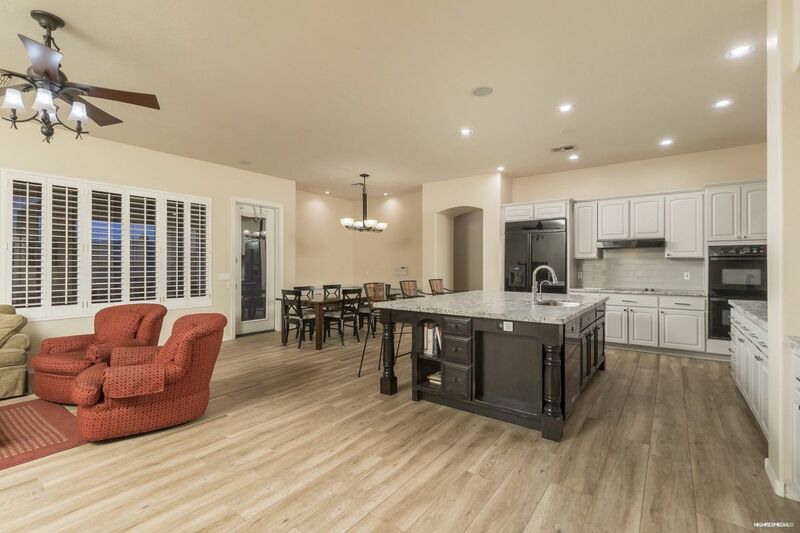 Additional dining and living spaces allow for seamless entertaining. 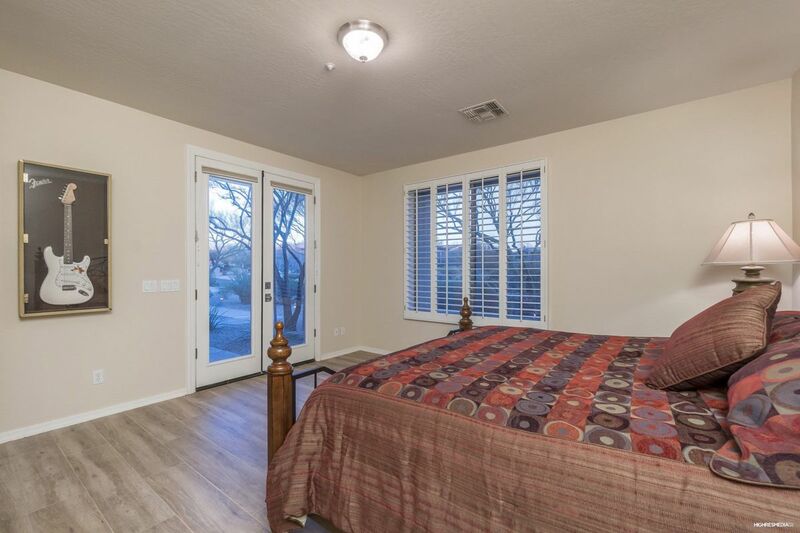 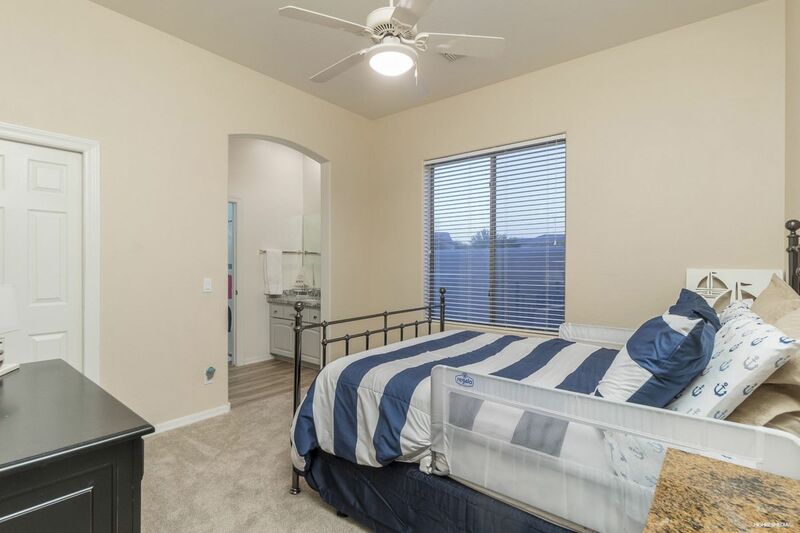 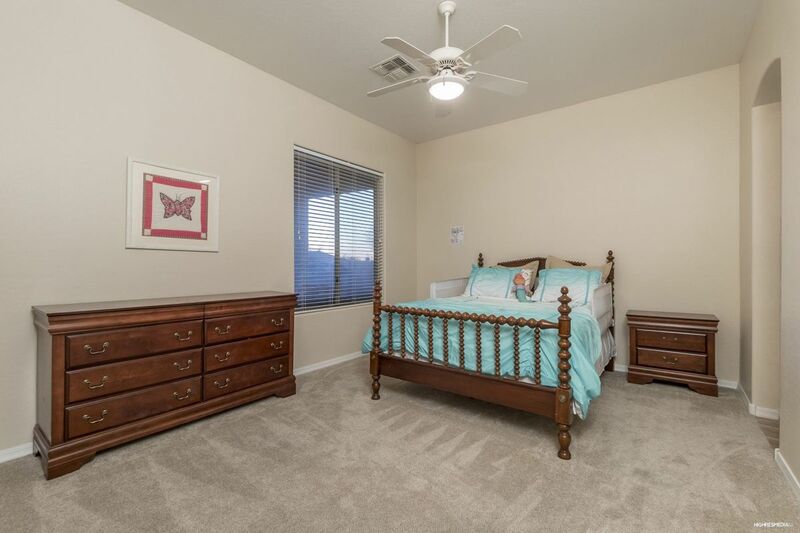 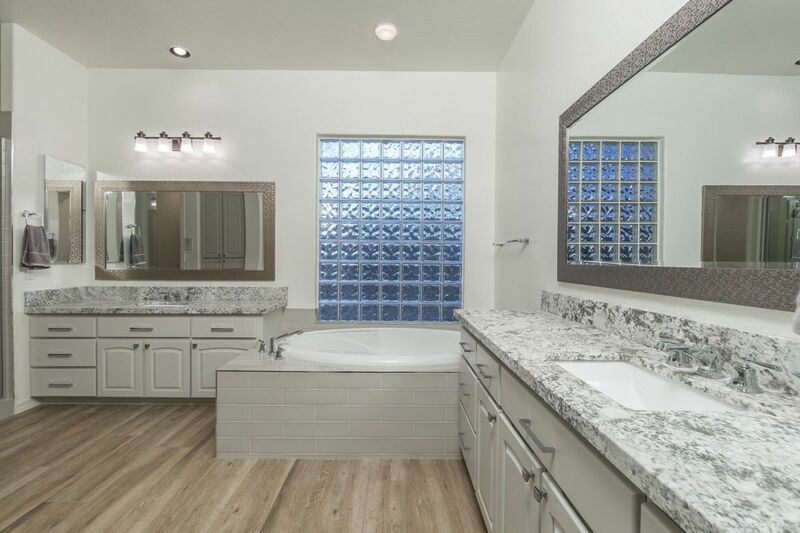 The master suite is split from the other bedrooms and is highlighted by a private exterior access and a remodeled bathroom with dual vanities, separate shower and large soaking tub both with tile surround, designer mirrors, and large walk-in closet. 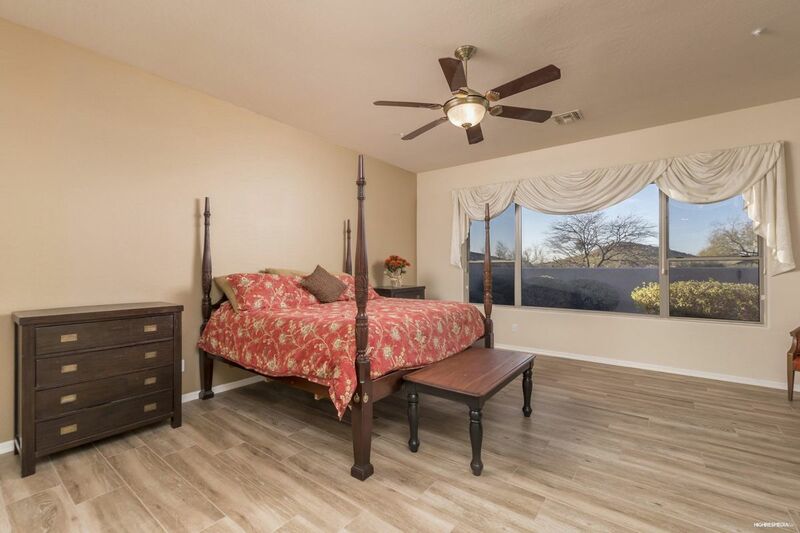 The attached casita has its own entrance and bathroom perfect for out of town guests. 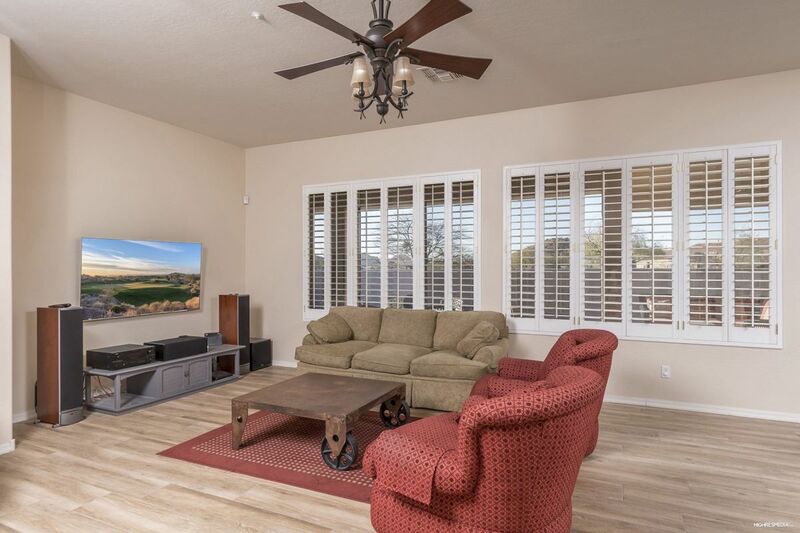 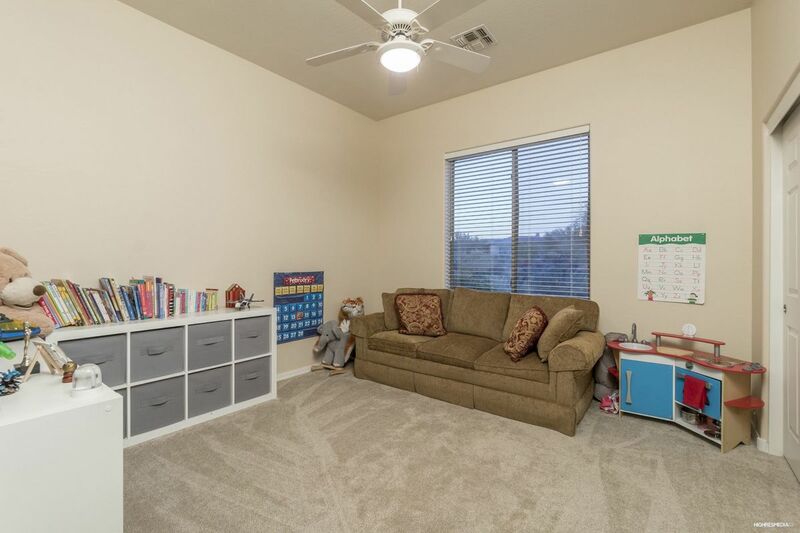 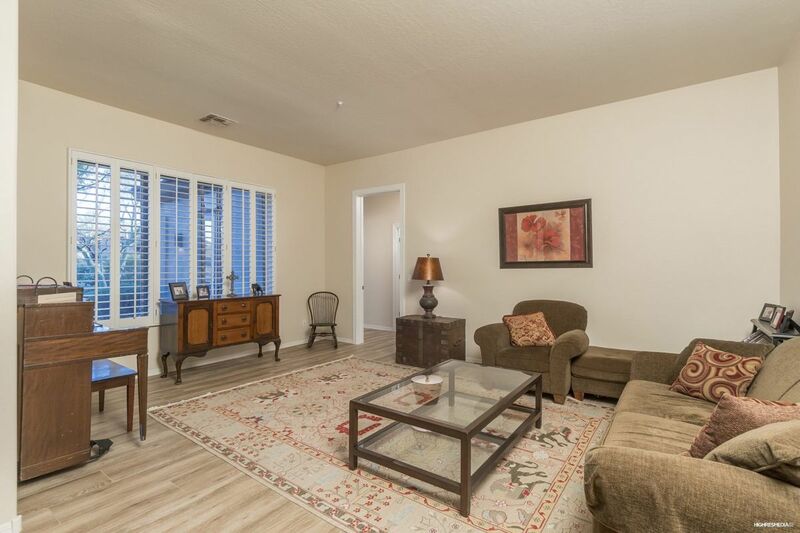 Other features include: all bathrooms remodeled, wood patterned tile floor and upgraded carpet throughout, large covered patio, pebble tech pool, family room fireplace, remodeled laundry room with sink and additional storage, plantation shutters, neutral paint throughout, four car garage, and private office with exterior access.